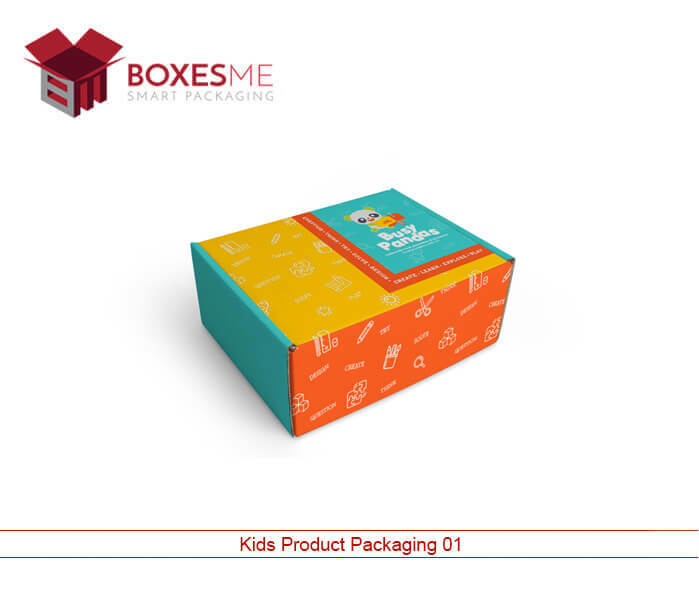 When it comes to the packaging of kid’s product, it has to incorporate a range of cartoons, colors and every minor aspect that would appeal the little kids. 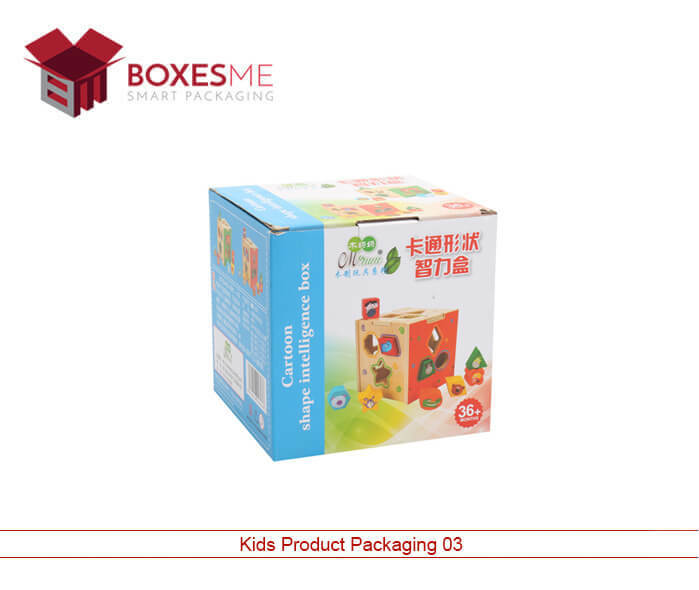 Apart from the attraction created for kids in the packaging, it is extremely vital to ensure the safety of the packaging. 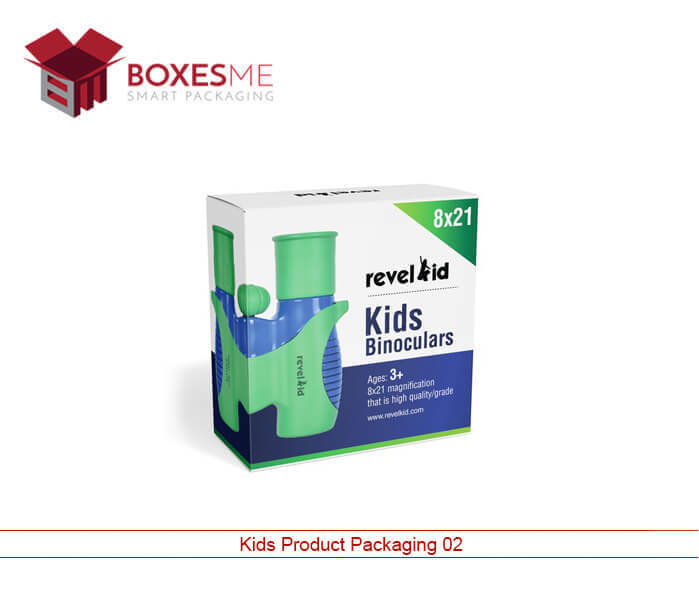 The kid's product packaging boxes must be manufactured using material that does not cause any harm to the little ones. The rigid material like metal and glass are avoided. The best material to use for kids product is paper, plastic or rubber. 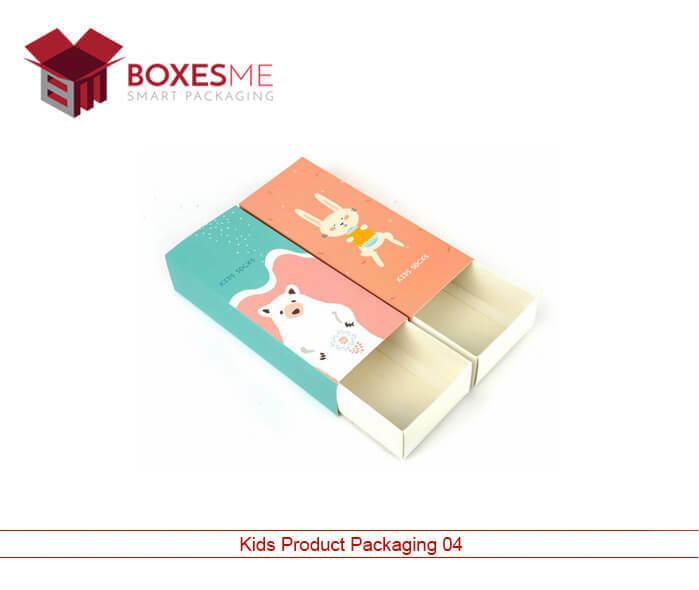 The hygiene is another critical aspect when designing kids product packaging box. 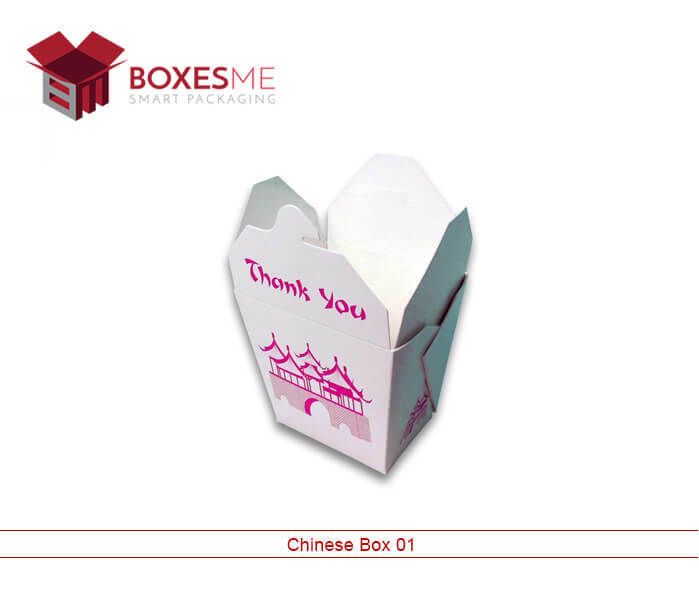 We offer a diverse range of product packaging box that serves all sorts of different needs. It comes in all shape, sizes, style, and color. 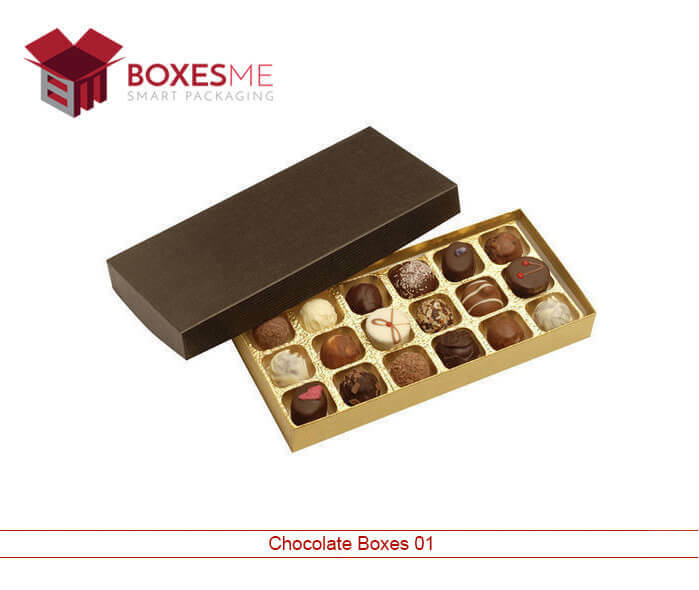 The packaging is what leaves the first impression on the buyer so we let you choose the right packaging for your product. 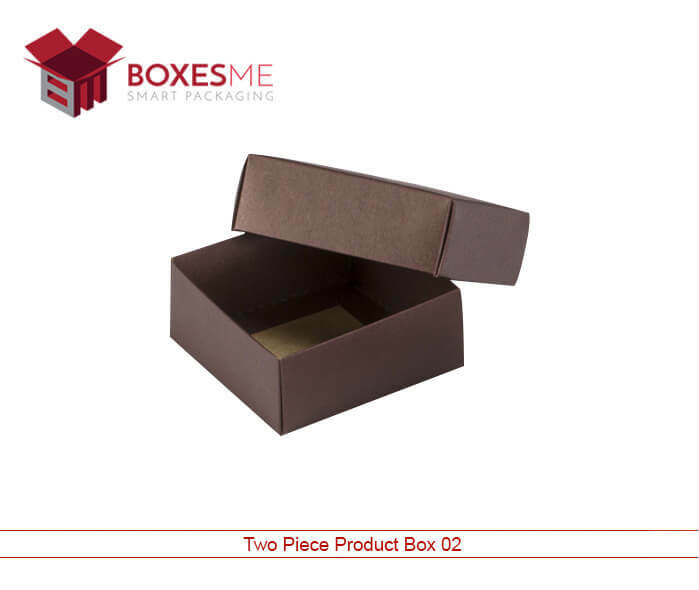 A packaging that will meet the requirements of your product and help achieve increased revenue. The increasing population and the demand for new luxury baby products have made the packaging industry innovate new packaging designs that not only enhances the outlook of the baby dress but is considered a critical factor that leads to the sale of the product. Indeed the baby dress quality and design to appeal to the customer but the packaging is equally important. The buyers do not purchase a product that does not look presentable enough. We display a range of colors, printing options and funny cartoon characters that are added to the packaging of baby dress. The window added to the baby dress packaging makes the dress style and quality visible to the buyers thus making it easier for the buyer to make the choice. We recently initiated 3D cartoons attached to the baby dress packaging that creates attractiveness for the child to insist on the purchase of the specific baby dress packaging. 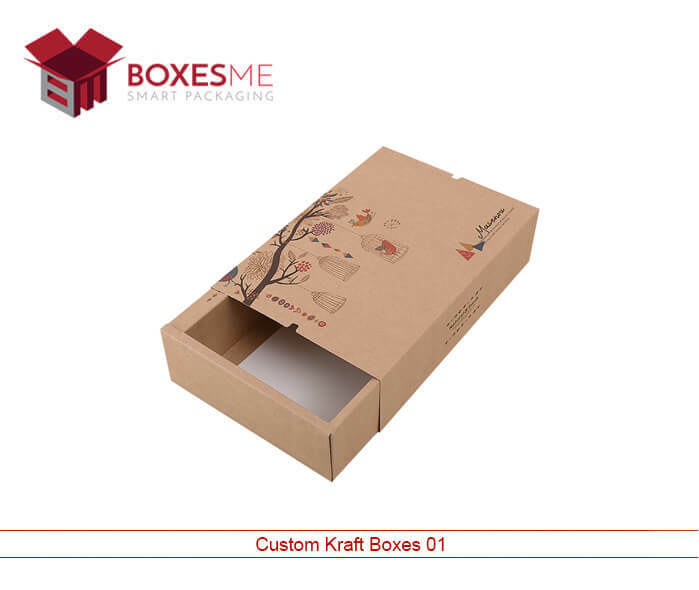 There are multiple packaging ideas that we display to our clients in order to get the right baby dress packaging that will enhance the business revenue and also leave the customer happily satisfied. We design distinctive packaging for a range of baby products. The packaging is completely based on the baby product type. If the client entails any other distinguished addition in packaging material or style, we happily entertain those clients with the best services. The highly talented designers will help improvise the ideas that you have in mind and materialize into the perfect baby product packaging that will be a reflection of your brand. 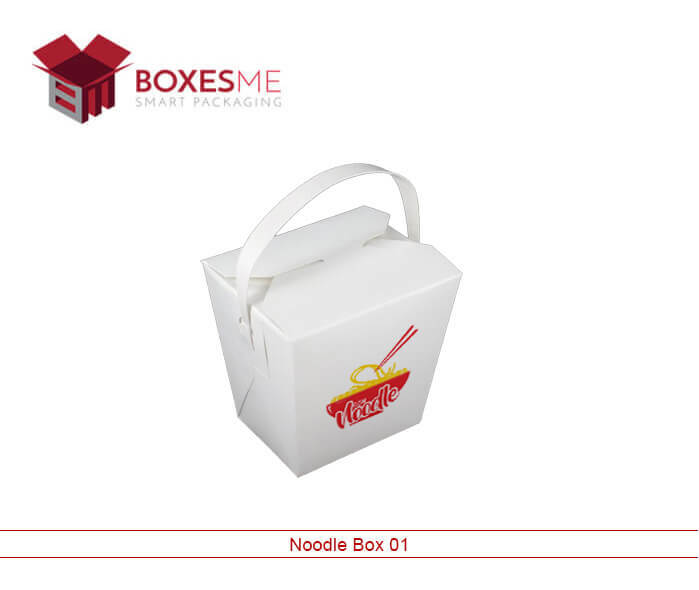 Every relevant description, brand logo, and other specification will be printed on the packaging as per the client demand. 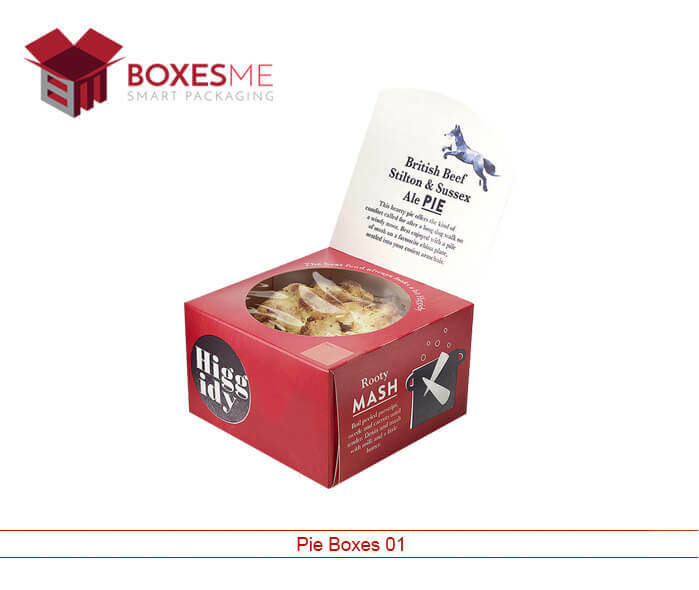 We understand the requirements a packaging entails to let the business boost and achieve increased revenue. The material used in the packaging is very hygienic and safe for the kids. We make sure to avoid the usage of material that might cause harm to the kids. The manufacturing process has to go through rigid procedures to fulfill the safety measures for baby product packaging. There is no compromise on hygiene and safety when it comes to baby product packaging. These two vital aspects if incorporated into the baby product packaging allow the business to boost drastically.